U.S. Tax Services for U.S. Tax Payers Abroad. Starting at CHF 300! 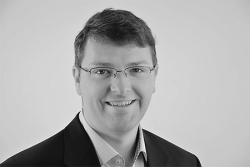 Patrick Evans, CPA, CGMA is the founder of US Tax Practice GmbH. Patrick is a U.S. Certified Public Accountant and federally recognized tax practitioner based in Switzerland servicing U.S. taxpayers here. US Tax Practice is in the business of helping fellow U.S. taxpayers with their tax compliance and tax planning in order to educate them on the process, be their tax partner and apply his skills to provide for their best interest and to make sure they understand why they are signing on the bottom line. Patrick does not charge for consultations or meetings and operates under an open door policy so clients don’t need to hesitate to call or email if they have a question or problem. 1. Compliance – for U.S. taxpayers whom have never filed taxes or haven’t filed taxes in a long time since living outside the United States. 2. Preparation – for U.S. taxpayers whom have filed U.S. taxes in the past and are looking for help with their current or prior year tax returns. 3. Planning – for U.S. taxpayers whom want to get their US tax liability to zero or as close as possible. 5. Expatriation/Immigration – for U.S. taxpayers whom are looking to give up their U.S. citizenship. We also consult non-U.S. taxpayers whom have received a Green Card and are looking at immigrating to the United States. 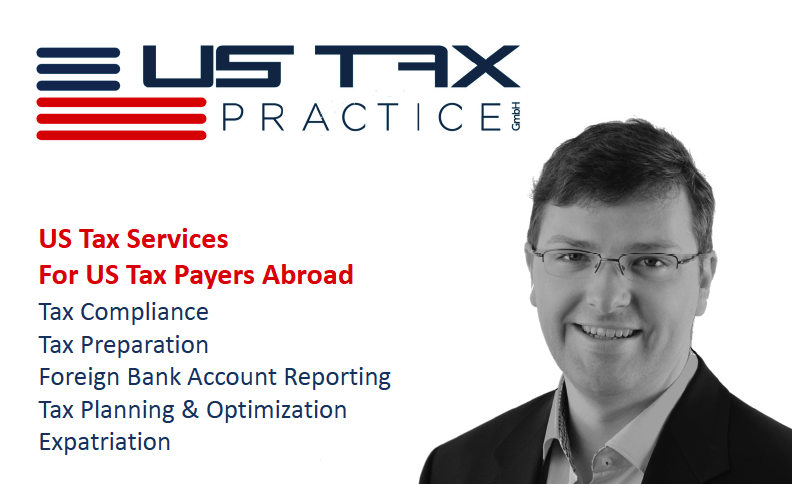 If you have a specific question on U.S. taxes in Switzerland or U.S. taxes abroad, contact Patrick so he can assess your situation free of charge and provide you with a solution.